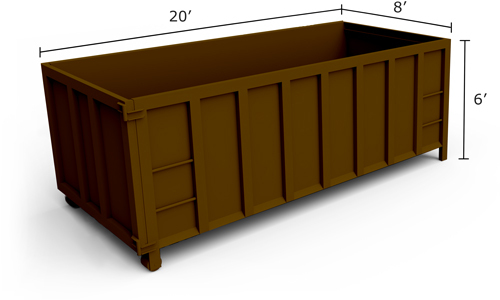 We have Hooklift Truck-compatible dumpsters for small spaces and driveways -- no need to wonder if the truck will fit or to worry about the weight of the truck on your property. 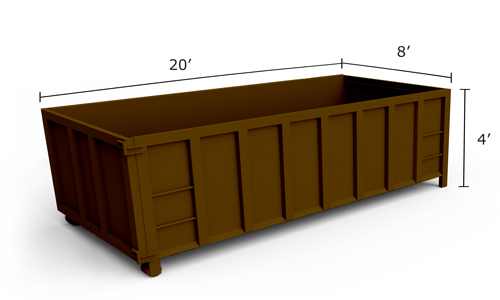 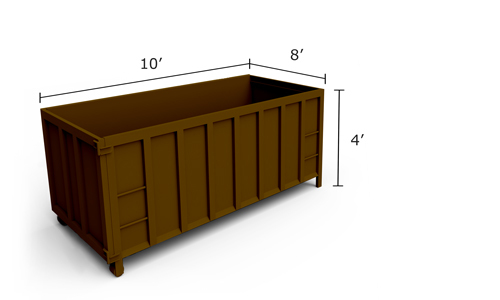 We also offer 40 Yard dumpsters for large projects. 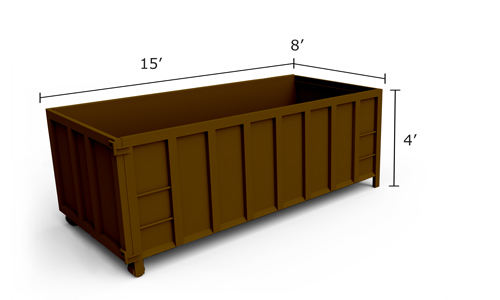 These are among the largest dumpsters in our service area.